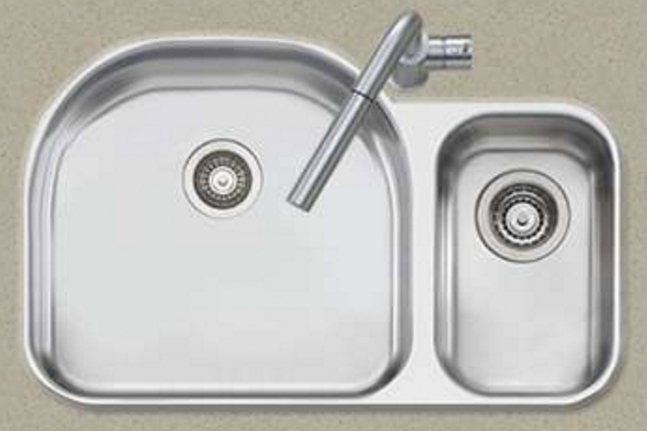 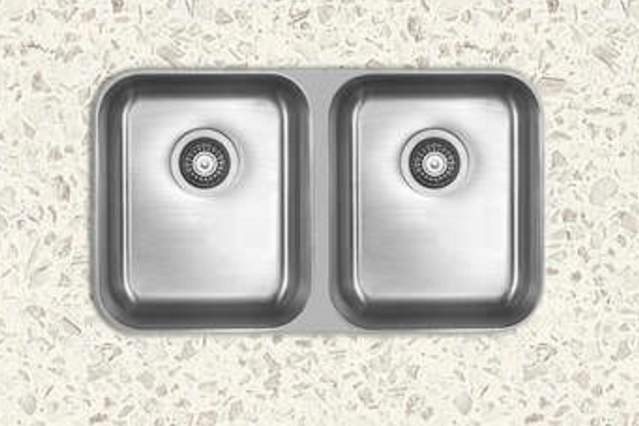 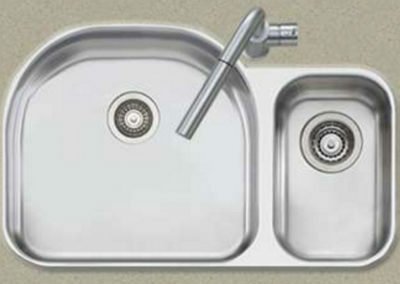 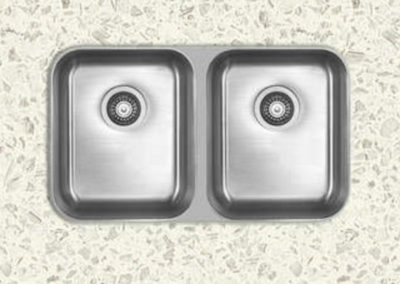 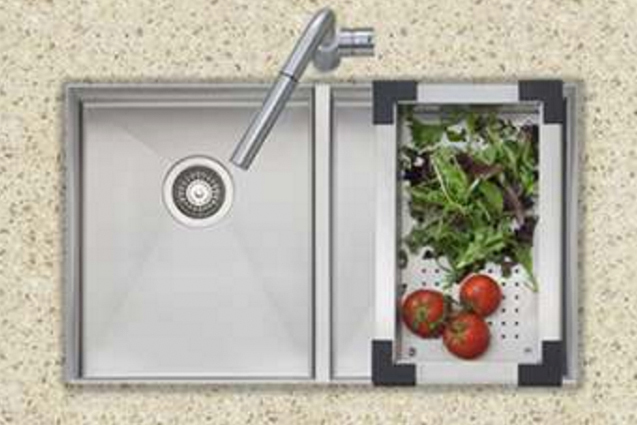 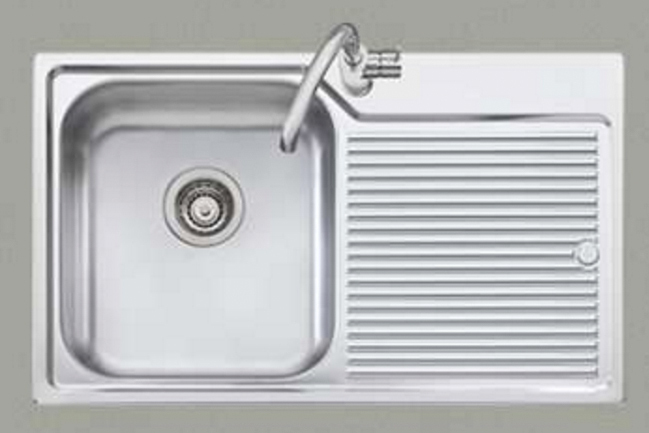 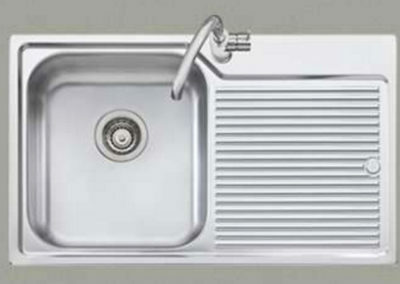 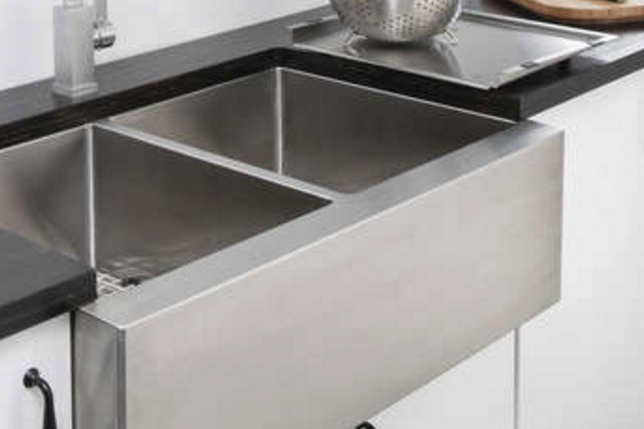 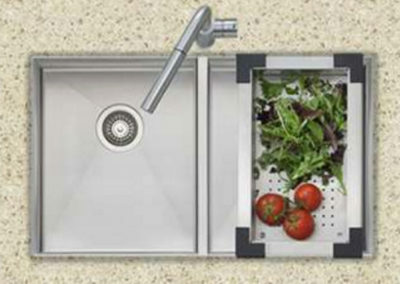 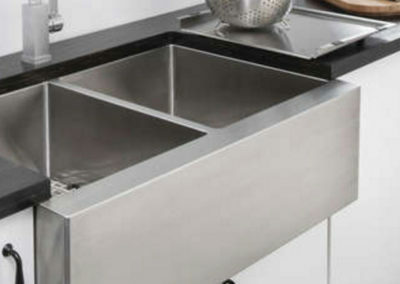 Oliveri kitchen sinks and accessories have been manufactured in Australia since 1948. 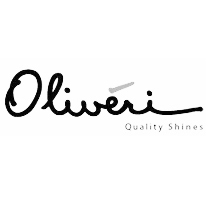 Using precision technology and sophisticated processing equipment, Oliveri sinks offer timeless designs with innovative features, like built-in bamboo chopping boards and soundproofing. 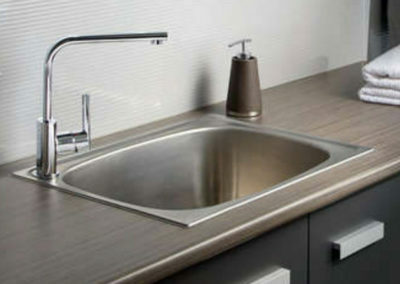 Hand-fabricated, Oliveri sinks incorporate custom-made kitchen accessories and elegant kitchen faucets to meet your exact taste.